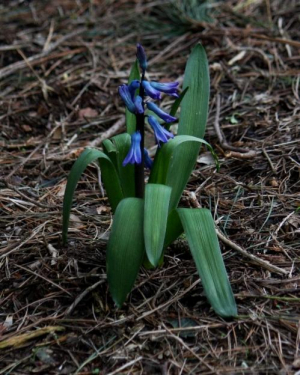 Observation - Plant - Bluebell - UK and Ireland. Description: I fine sign that spring is around the corner; which corner it is around I don't know; nice to see though. I fine sign that spring is around the corner; which corner it is around I don't know; nice to see though.